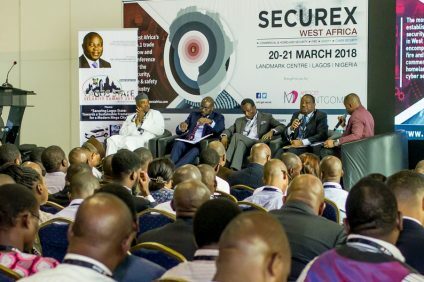 The security trade show calendar is a busy one, with exhibitions taking place all over the world, focusing on every area of the industry. 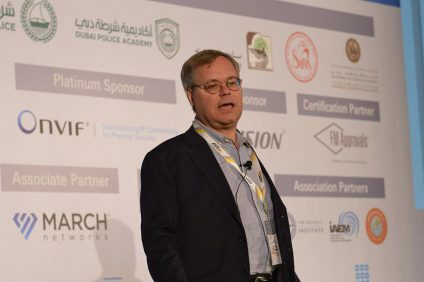 Attending these shows, such as the upcoming IFSEC International in London, are important and useful for an installer to keep up to date with technological developments, and learn about new systems and features. In this environment however, it can be difficult to find the genuine innovations in amongst the noise. In the 1980’s, Alan Sugar coined the term ‘a mug’s eyeful’ to describe the flashing lights, graphic equaliser and plethora of buttons and controls that adorned his cheap and cheerful stereo systems at his electronics company, Amstrad. The customer felt that they were getting great value, and the units looked impressive, but the reality didn’t live up to the visual promise. This phenomena can certainly exist at security exhibitions! Although many new products utilise the latest technology, they can represent a backward step in terms of the customer experience. Sometimes this is a necessary step, for example the earliest digital cameras could not compete with film cameras when it came to quality or cost. As technology evolved and improved, digital camera were capable of far more than film and their flexibility and convenience won over. So unless you’re a dedicated early adopter, steer clear of the latest release. Is the product for sale today? If the product isn’t available to buy on the day, the company should be able to provide a release date, otherwise, you could well be looking at an early technology prototype. Very interesting in terms of the functionality it offers and technological advancements, but not yet of commercial interest. How complex is it to install? As an installer viewing a new solution, one of the most important factors is the complexity involved with setting the system up. Most product displays on exhibition stands look pristine by the time visitors arrive, however, a look at the faces of those setting up the stand in the days before the show tells you everything you need to know about how difficult this can be to achieve. Asking for an overview of the configuration should be greeted positively, as it’s a clear sign that you’re interested. On occasions however, your request will be met with a nervous look and some mumbling about finding somebody technical. This isn’t a good sign. You may expect to pay a little extra to get your hands on the most current system, but the cost should not be vastly more than an established solution that achieves the same or similar functionality. The product should be priced realistically, based on the market. 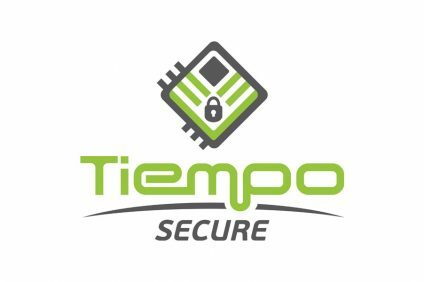 It’s always important to have a good understanding of recent advances in security technology and whether the products you’re seeing are going to stand the test of the time. At the show, Adam Stroud, CEO of Paxton, will take part in number of panel debates, with leading industry professionals, touching on the industry’s hottest topics. At 2pm on the 21st June, he will debate on the collaboration of end-to-end solutions for the IoT and Smart Home markets, and at 4pm he’ll discuss the future of smart buildings, both panels will take place in the Smart Theatre. At 11am on the 22nd June, Adam will discuss the future of access control in the installer theatre. 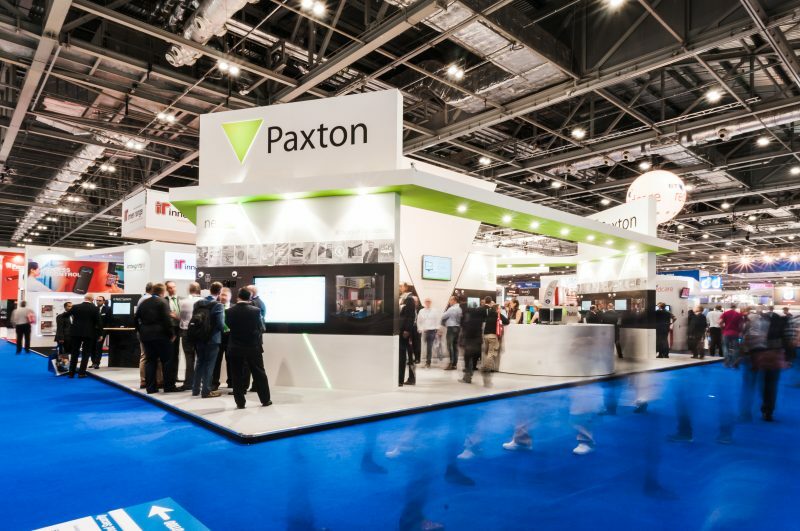 Paxton will be at stand number G1650 during IFSEC International. To register please visit: http://www.paxton.info/2498.